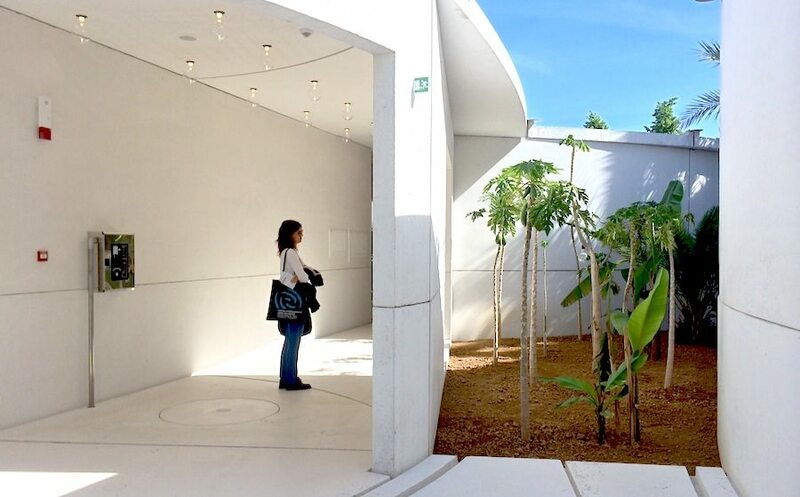 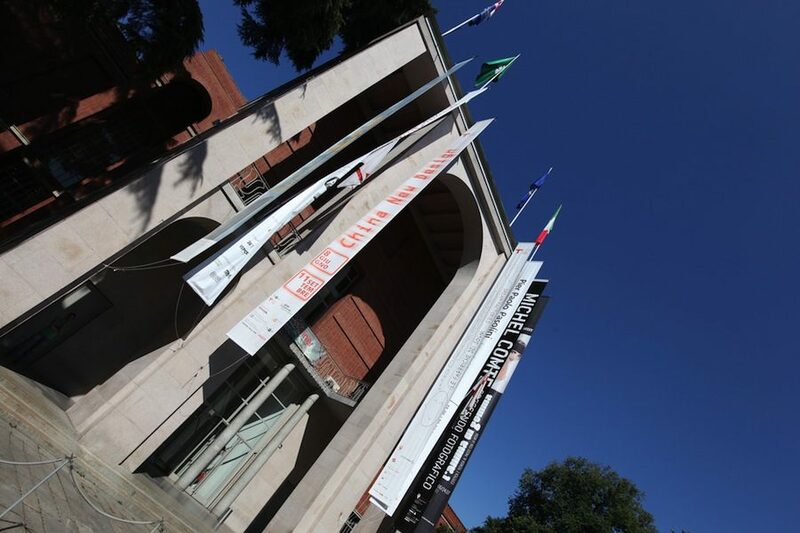 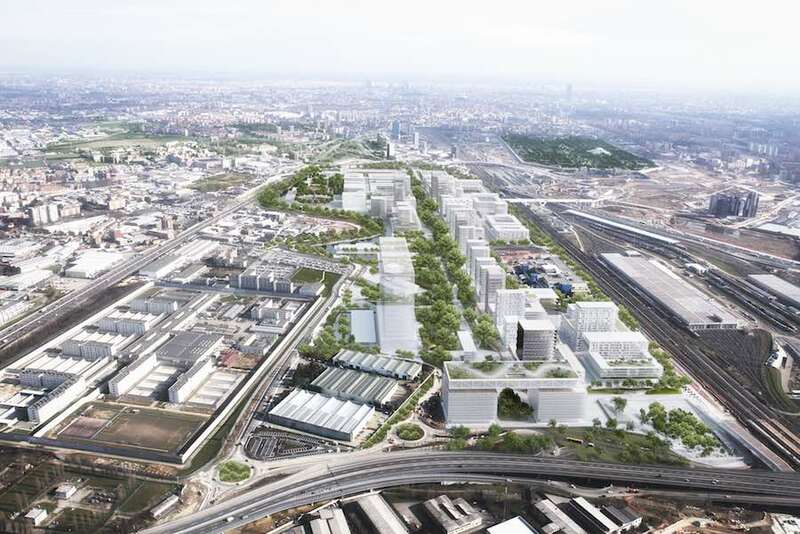 From the 2nd of april, Milan will host XX1T, the 21st architecture and design triennial focused on the heritage of the past century and the upcoming challenges for the future. 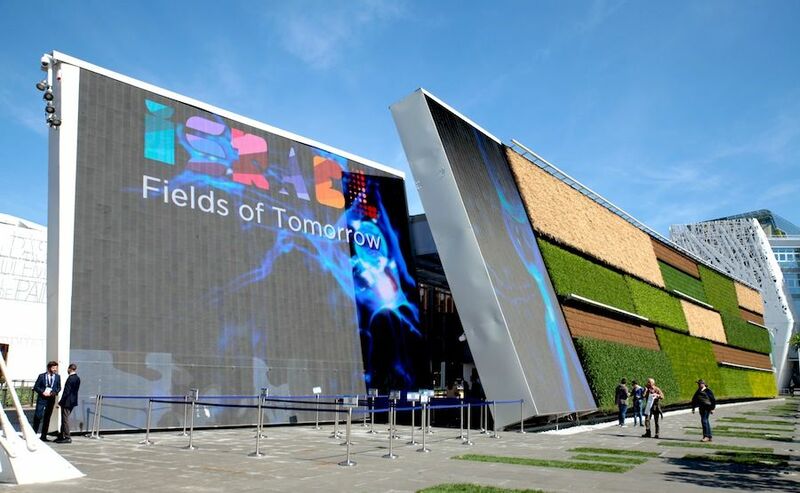 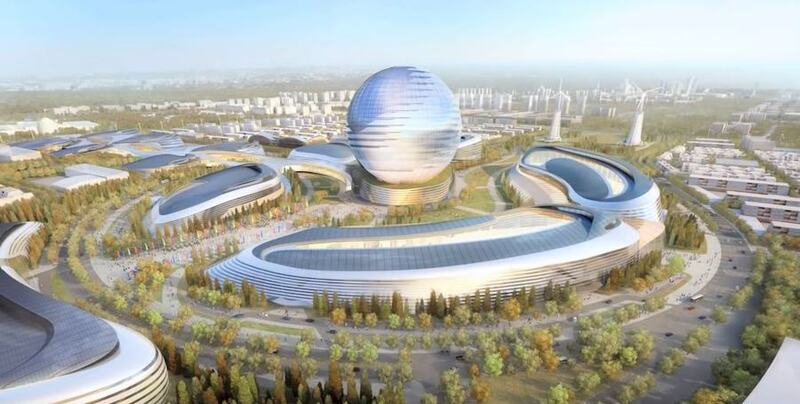 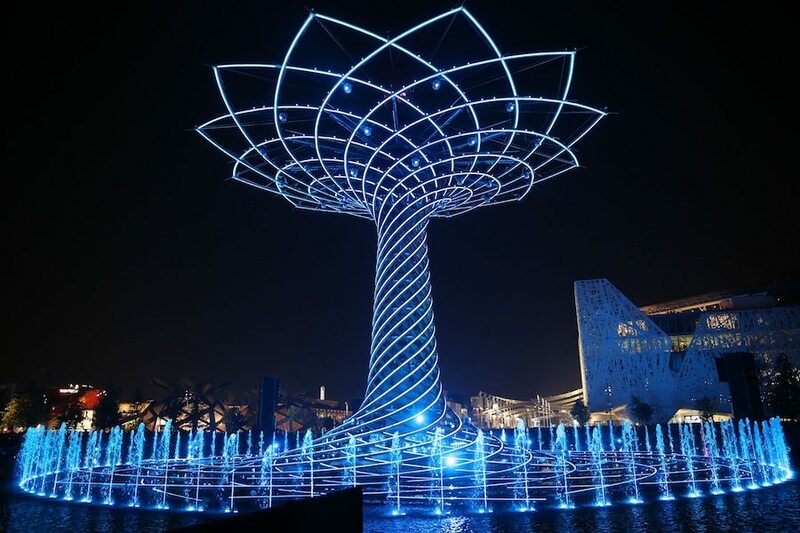 Expo 2017 in Astana, Kazakhstan, will show off with grand architecture and a sustainable message about Future Energies. 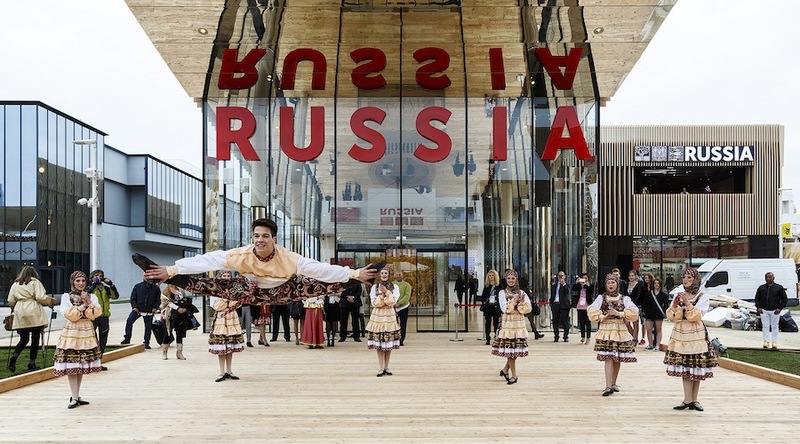 The country will keep on with the flamboyant attitude on Russia and former Soviet nations at World Fairs. 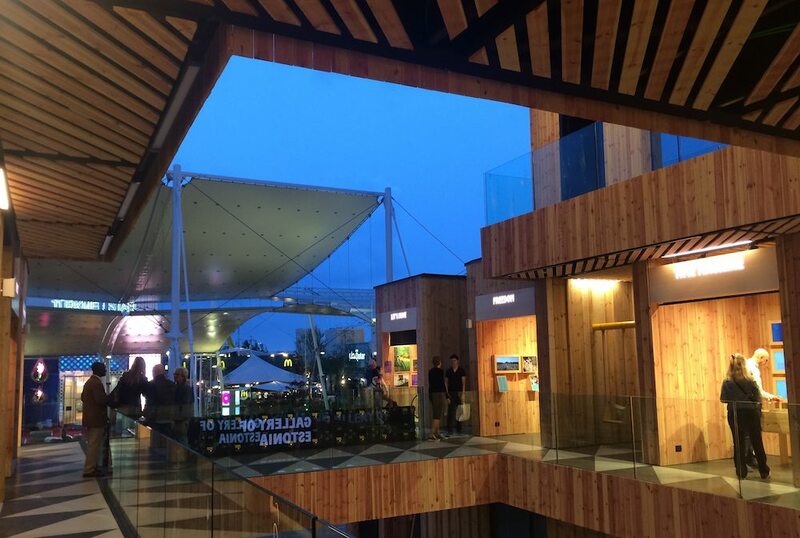 ArchiPanic met Moscow Chief Architect Sergei Kuznetsov to talk about how “Russianness” relates with contemporary issues. 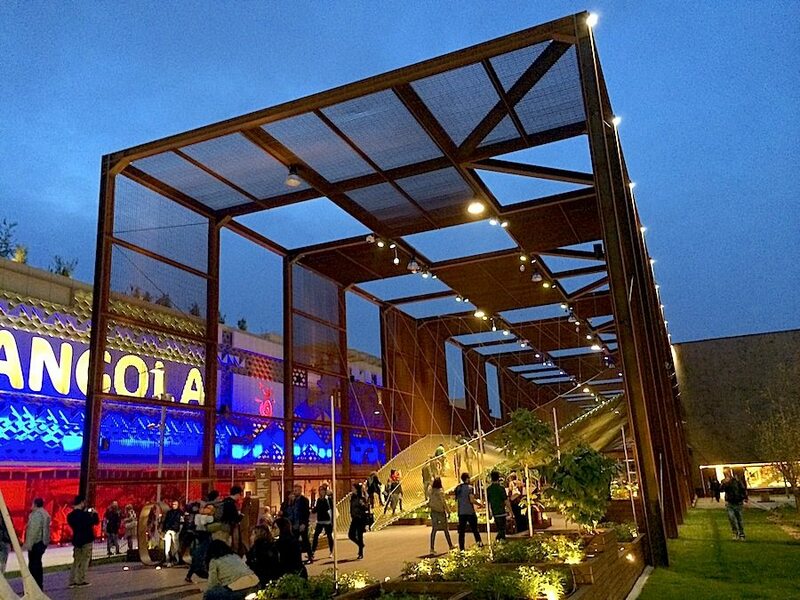 Russia Pavilion by Sergei Tchoban at Milan Expo 2015 features sustainably sourced timber, glass and a 30 m long underside-mirrored cantilever to welcome visitors into the country’s richness of flavours and knowledge for future generations. 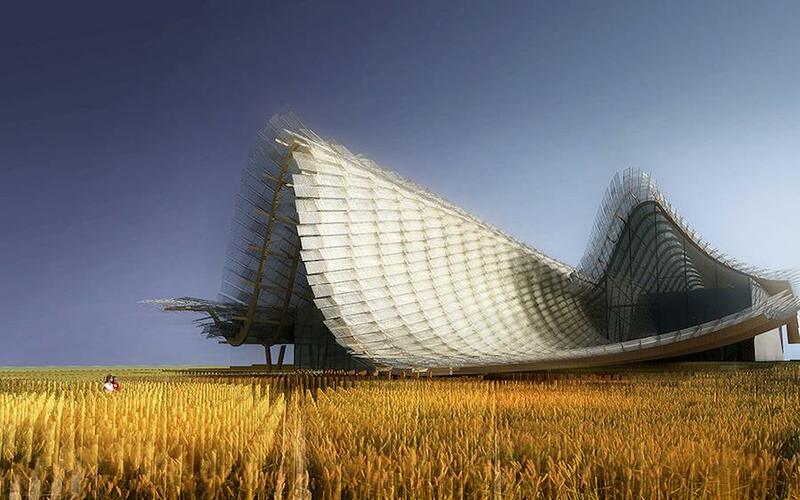 The China Pavilion at Milan Expo 2015 by Tsinghua University and Studio Link Arc will feature an undulating roof floating over multimedia installations and wheat fields. 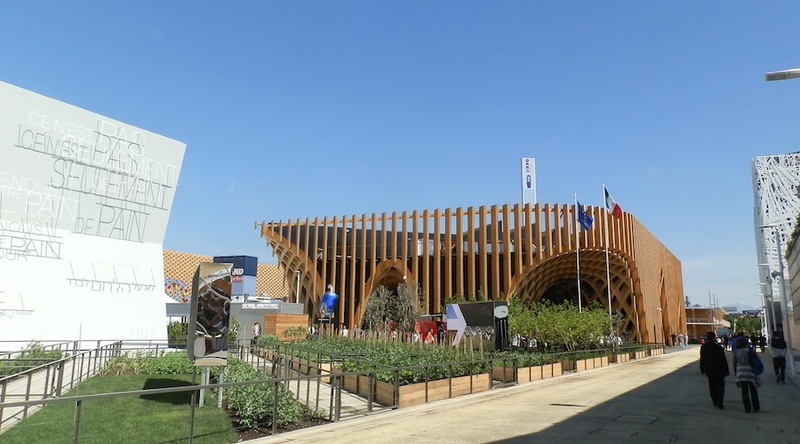 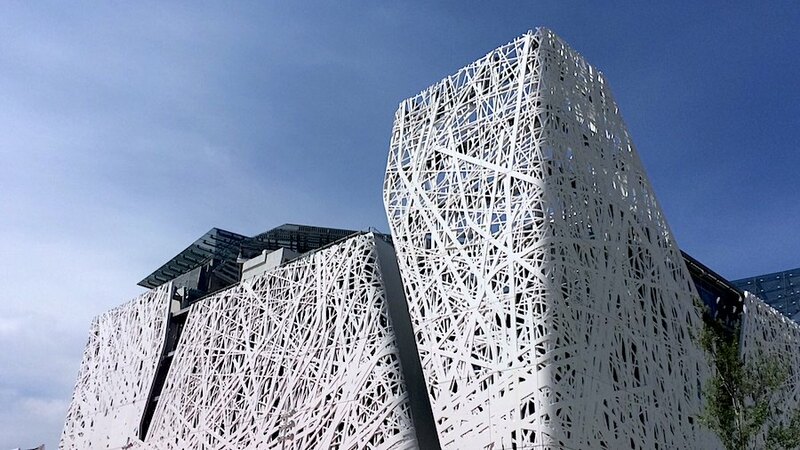 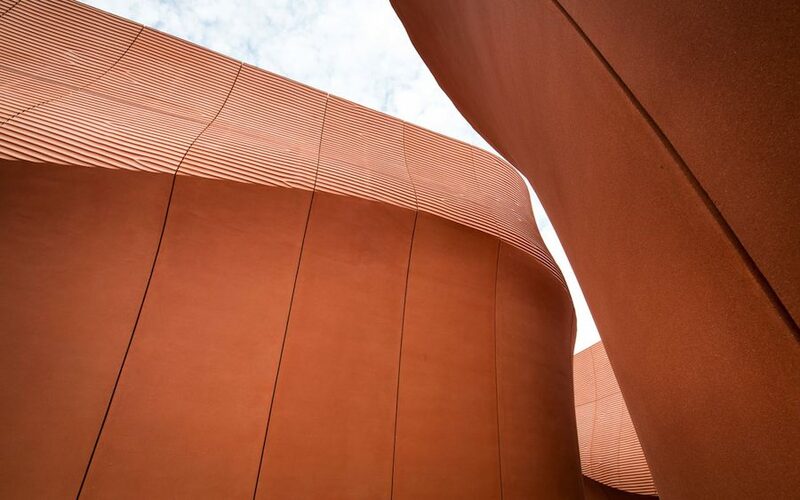 Vertical crops and vegetable roof gardens transform the French Pavilion at Milan Expo 2015 into a productive and fertile market ready to be harvested and tasted on the spot – Project by XTU Architects. 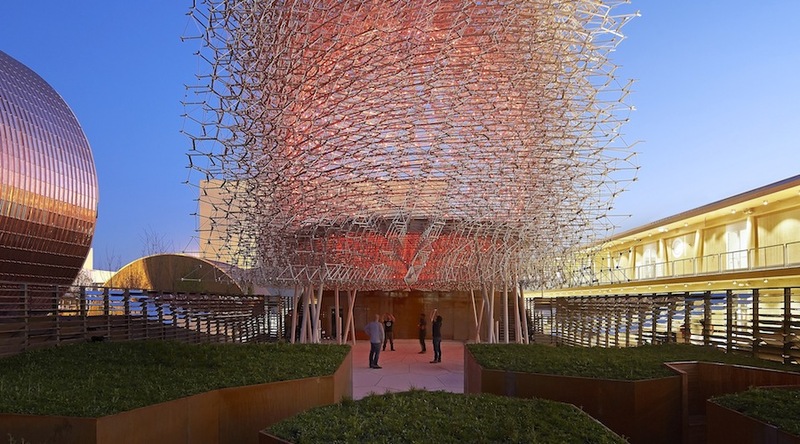 Designed by artist Wolfgang Buttress, UK Pavilion at Milan Expo 2015 is inspired by the unique role of the honeybee in name of food security and biodiversity.